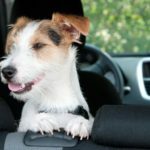 Safely driving with your dog is a necessity that also can be fun for both of you. 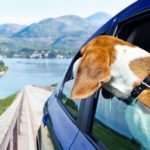 Most dogs love to go for car rides. 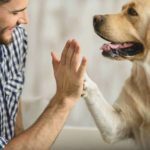 And that’s good since you routinely need to take your pup to the vet, groomer, dog training classes, or for boarding. 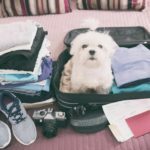 But you need to make sure every trip is safe for both of you. 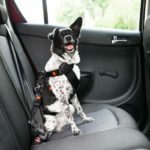 Avoid risks: Keep your pup restrained in the backseat to reduce distractions and keep you both safe if you’re in a crash. 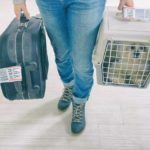 Prepare for dog-friendly trips: Plan a dog-friendly trip using GoPetFriendly.com to find dog-friendly hotels, destinations, and activities. 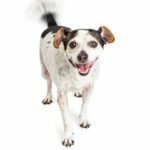 Battle motion sickness: Nervous, hyperactive dogs are more likely to suffer from motion sickness. 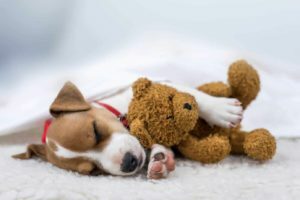 So are puppies whose inner ears have not yet fully developed. 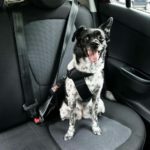 Overcome fear: Take time to let your dog get used to being in the car. 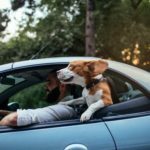 Make sure he thinks riding in the car is a positive experience. 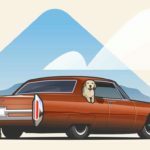 CarRentals created this dog road trip rules guide, which includes an essentials checklist, plus tips and tricks to keep your pup safe. 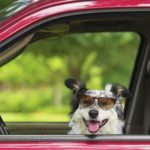 Prepare for doggie road trip disasters from bees to bears and more before you hit the open road in your RV with your pup. 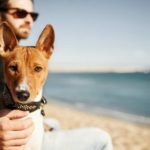 Nervous, hyperactive dogs are more likely to suffer from motion sickness as are puppies whose inner ears have not yet fully developed. 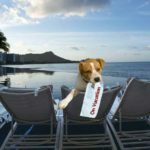 Take an adventure to one of these dog-friendly travel cities — Austin, San Diego or Carmel-by-the-sea — using some savvy planning and some high-tech apps.